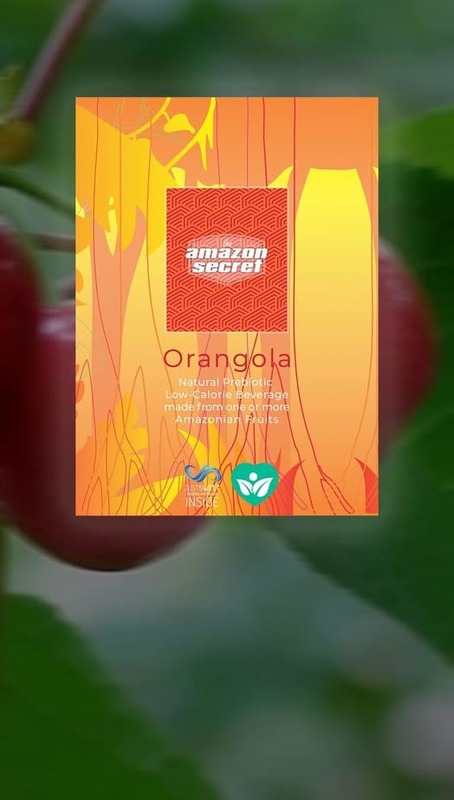 When it comes to beverages, instant concentrate is better for many reasons and "the Amazon Secret" offers what most other beverages don't have: Vitamins, minerals and whatever else you expect to find in a "natural" product made from fruits or herbs. 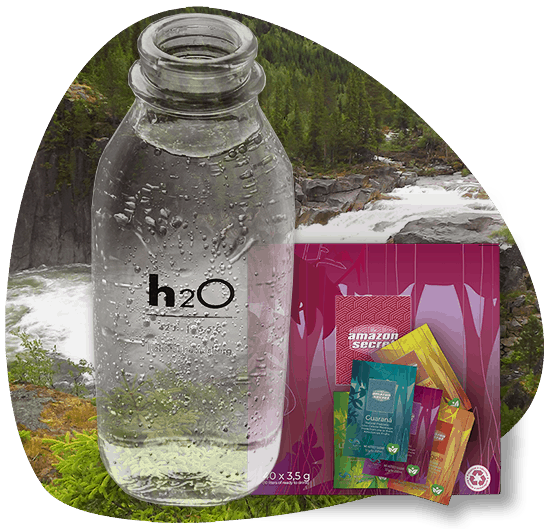 What we don't have in our instant products is preservatives and artificial sweeteners. 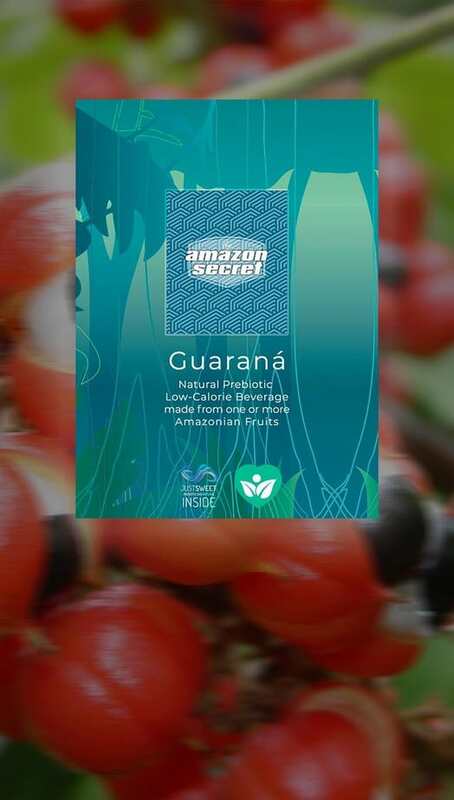 The Amazon Secret products are sweet, and you wouldn't realize that they don't contain sugar. 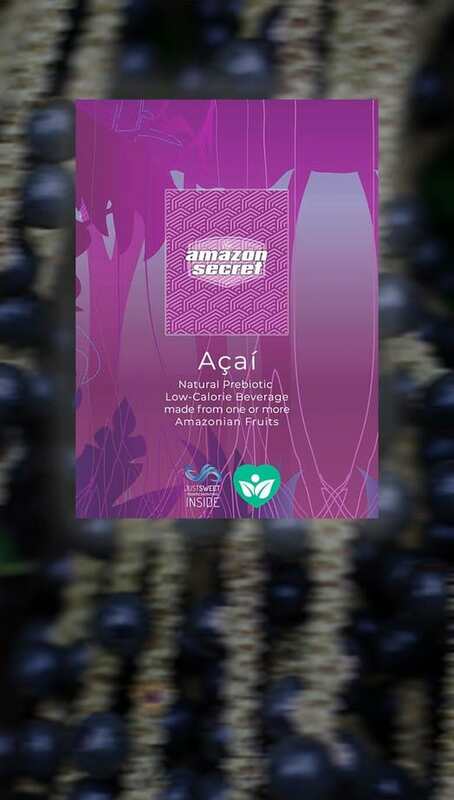 The natural sweetener, JustSweet® was originally developed to be a sweetener for The Amazon Secret, but today it sweetens anything from beverages to Chantilly creams and pastry. When you know that your product outsold the market leaders, which we did in campus stores in The University of Utah and it was the second most sold beverage in 7-Eleven stores in Norway... We don't want to throw out the baby with the bathwater. 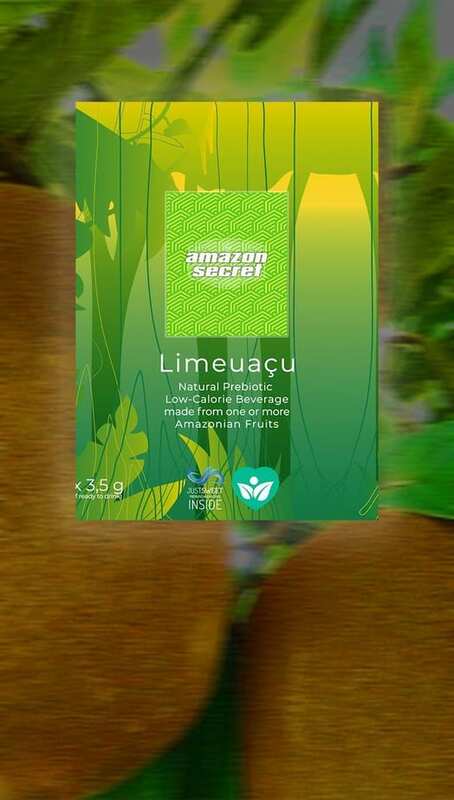 RTD products are available, but it's our long term strategy to go for the sugarfree environmental friendly instant Amazon Secrets. Same flavors (and some new) and new wrapping! 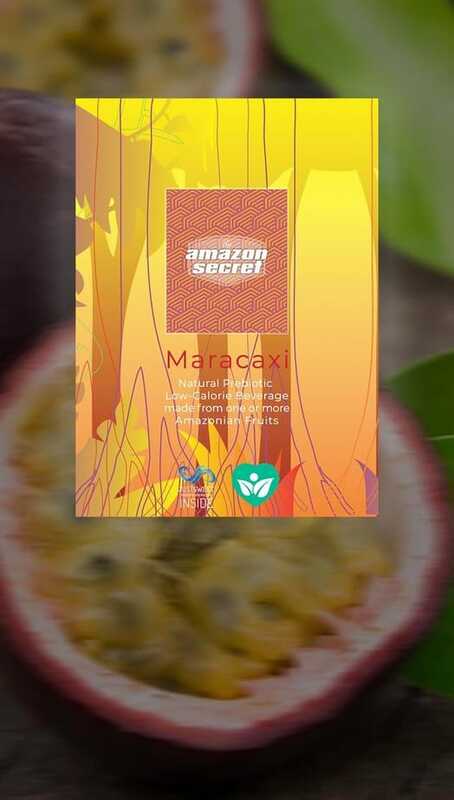 Let us surprise you!